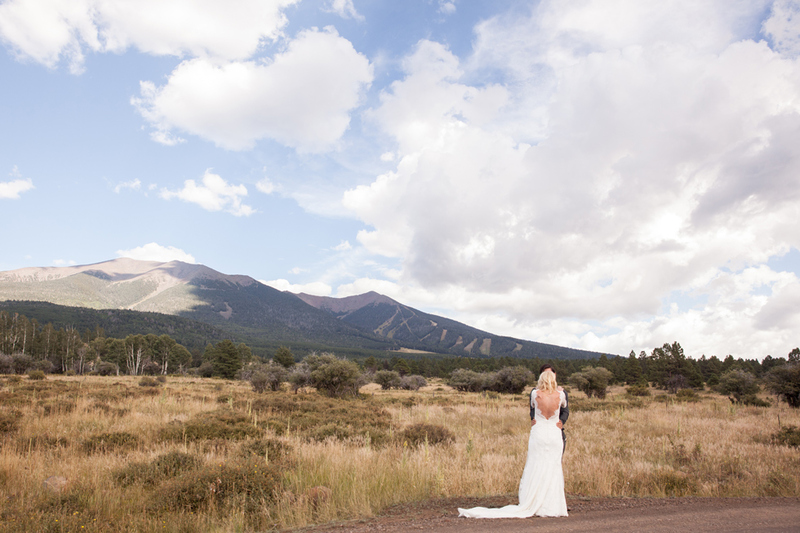 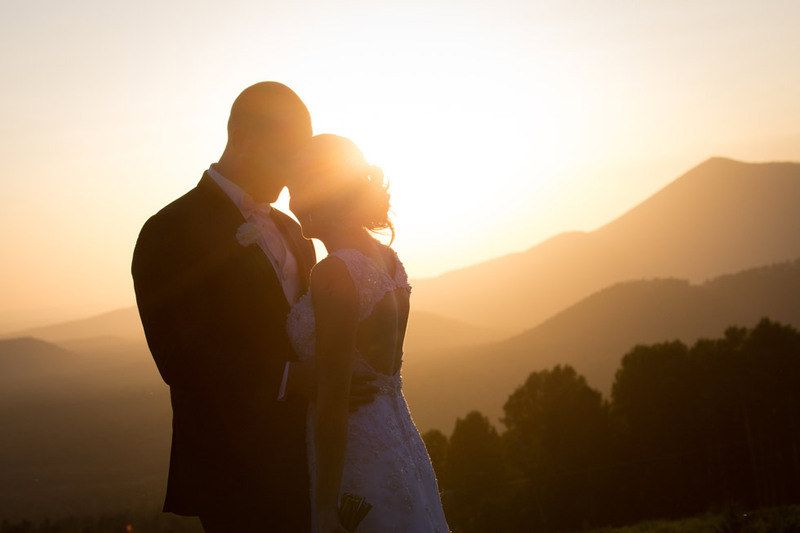 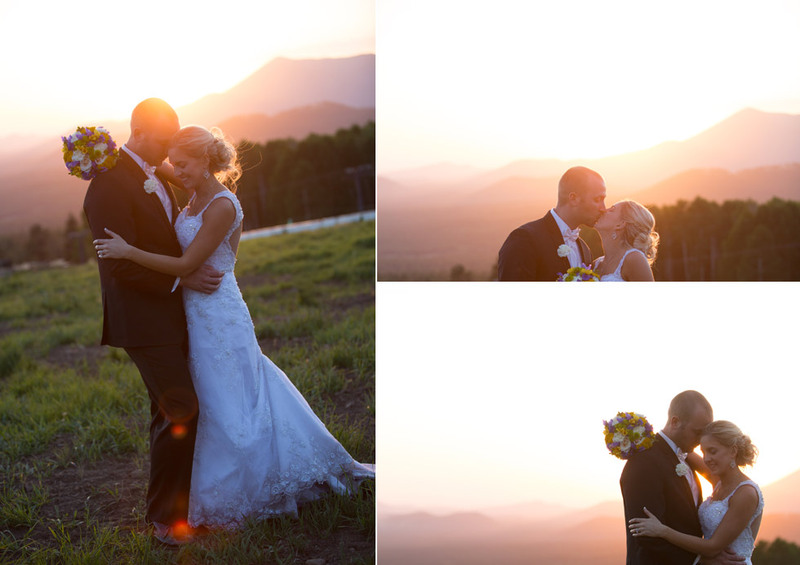 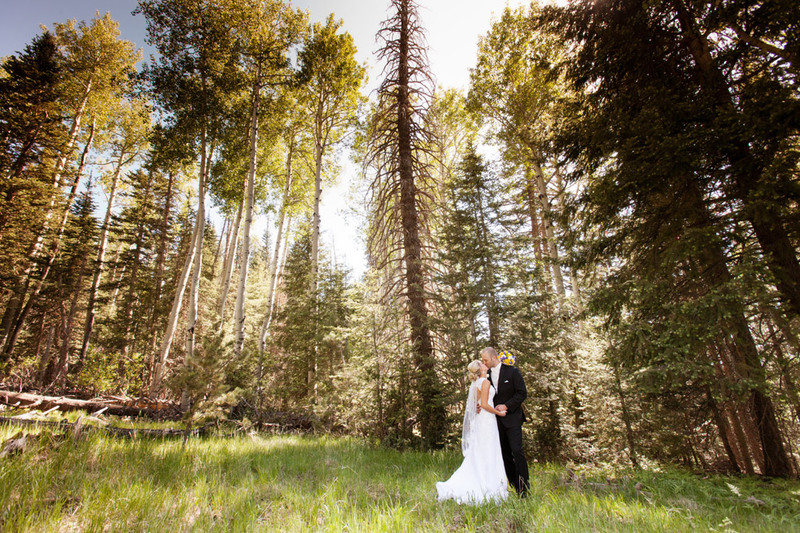 When you are a Flagstaff Wedding Photographer you don’t get a more quintessential Flagstaff wedding than a beautiful bride and groom in a spectacular field of Aspen trees. 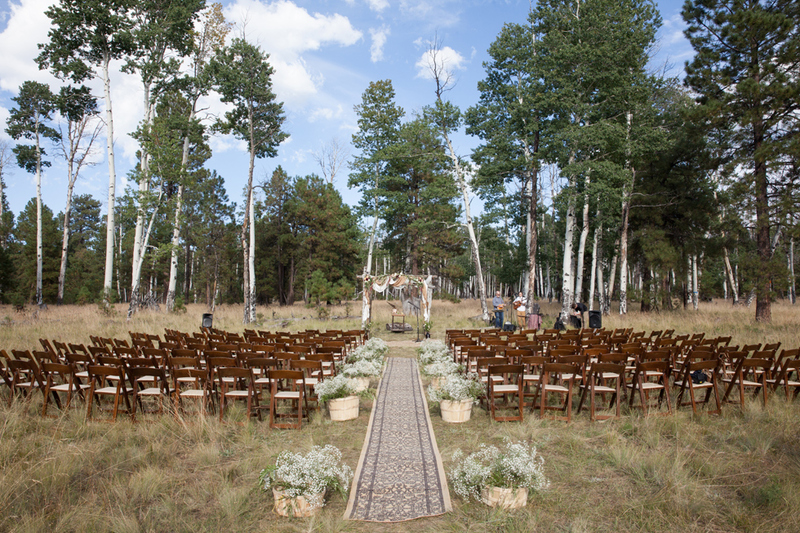 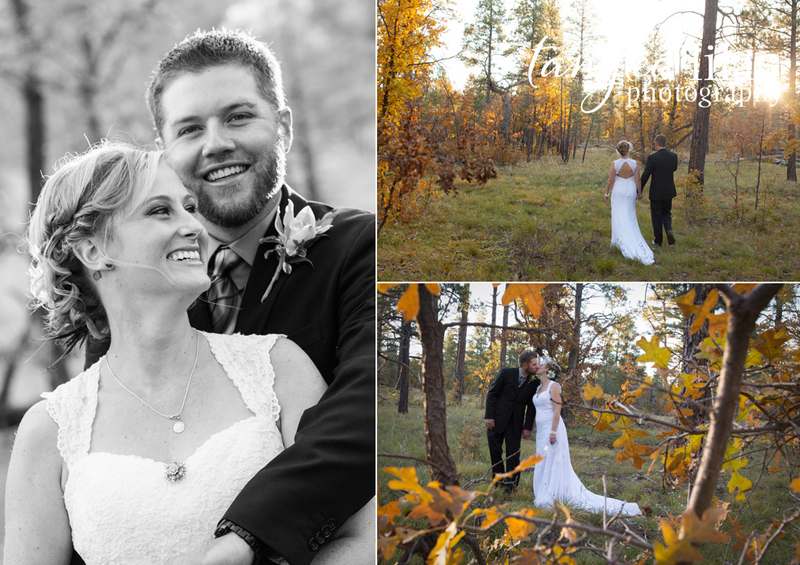 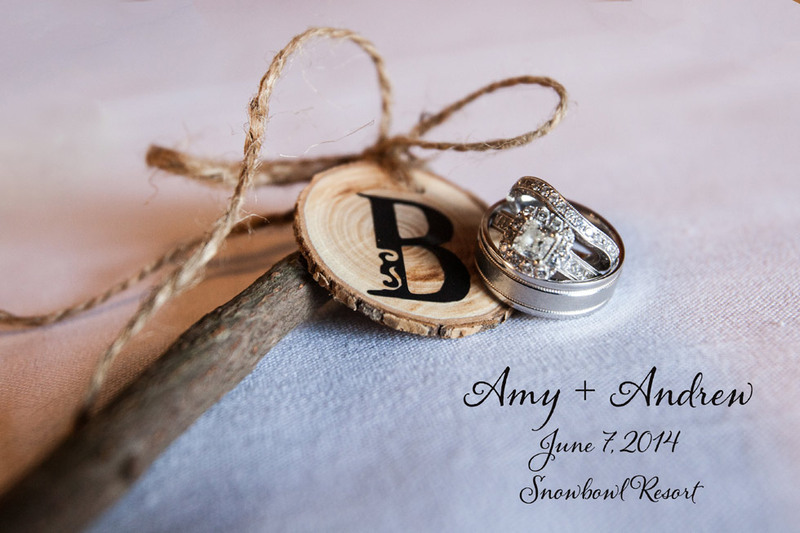 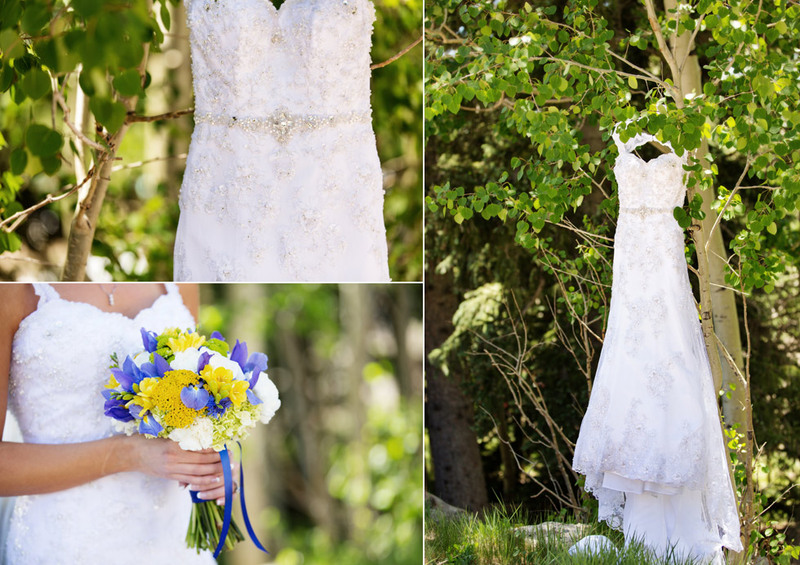 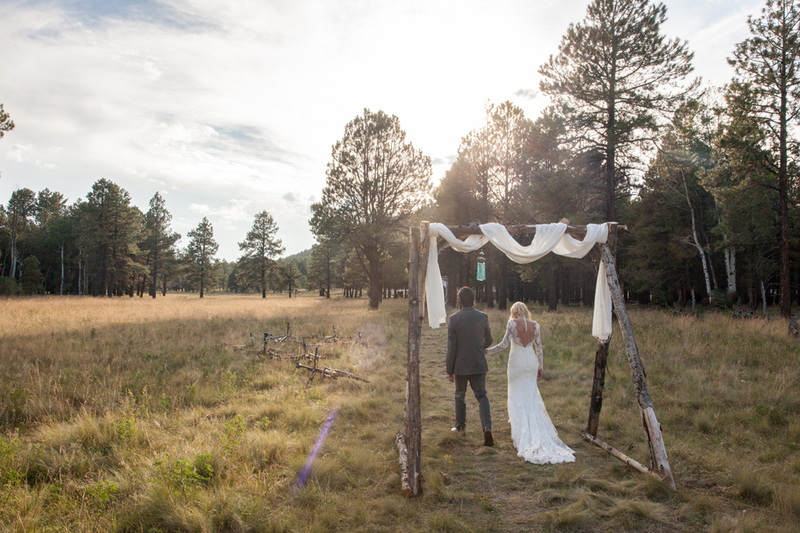 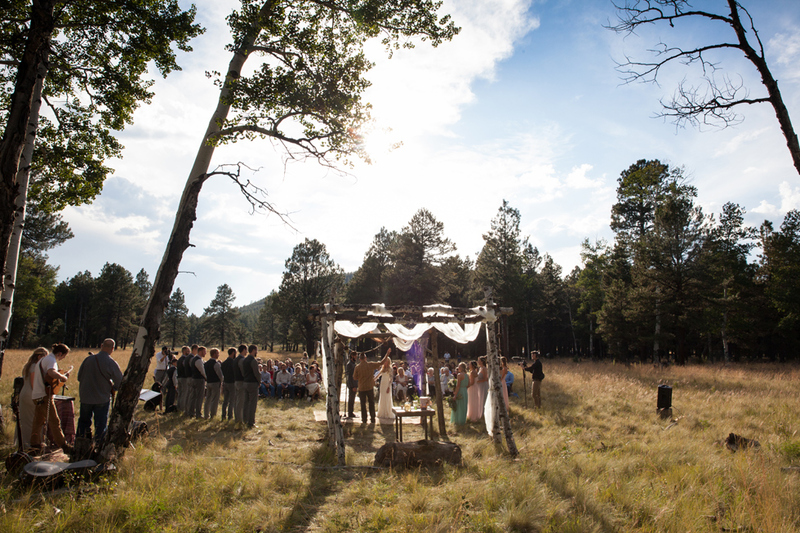 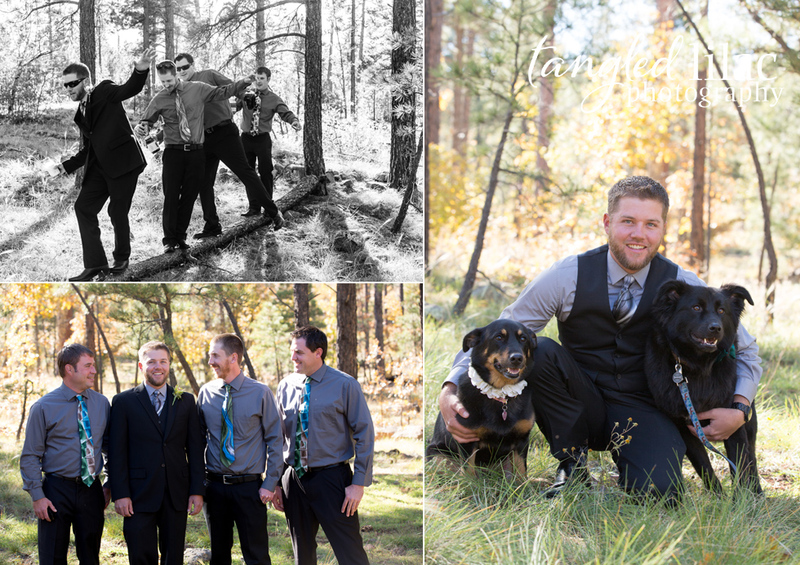 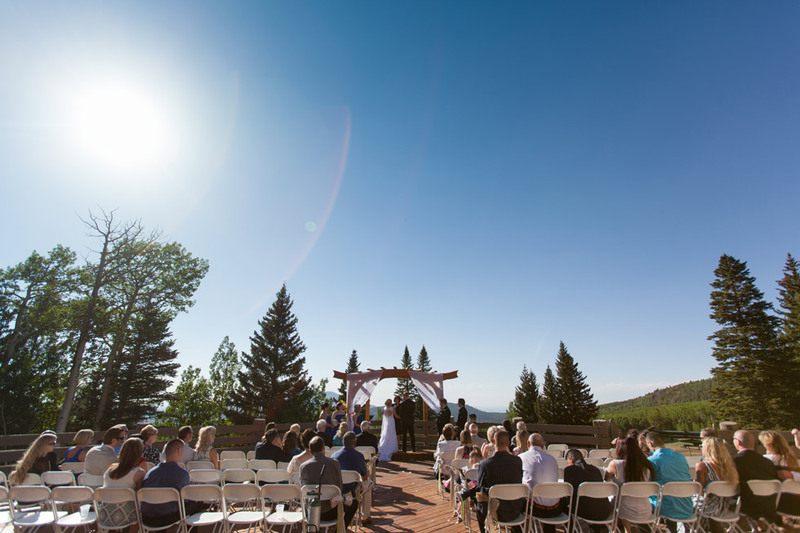 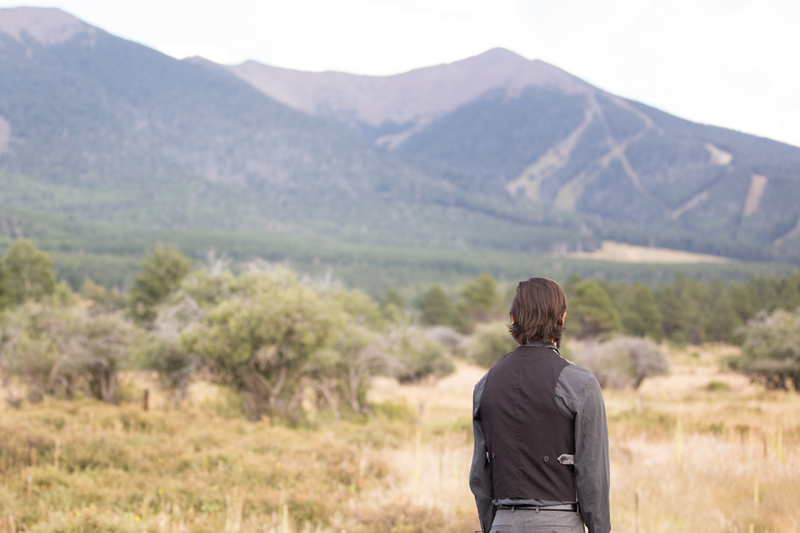 Jordan & Brian had a heartfelt ceremony in the middle of a aspen grove at the Nordic Center just outside of Flagstaff. 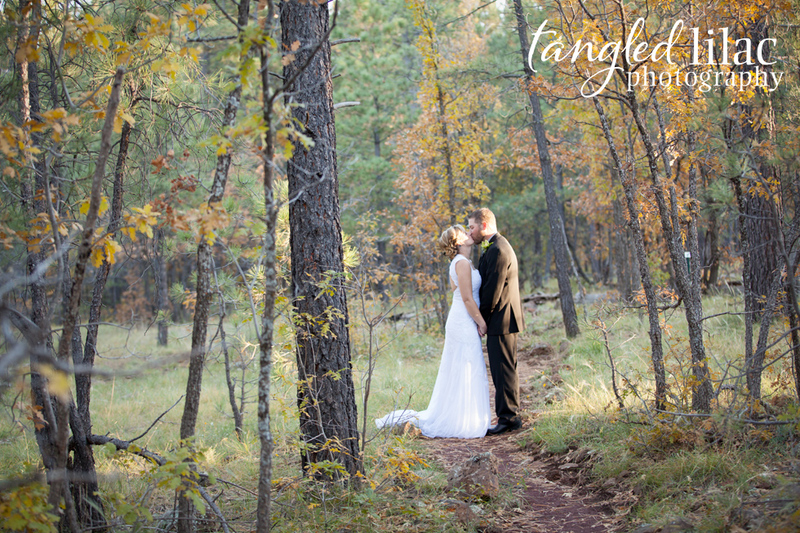 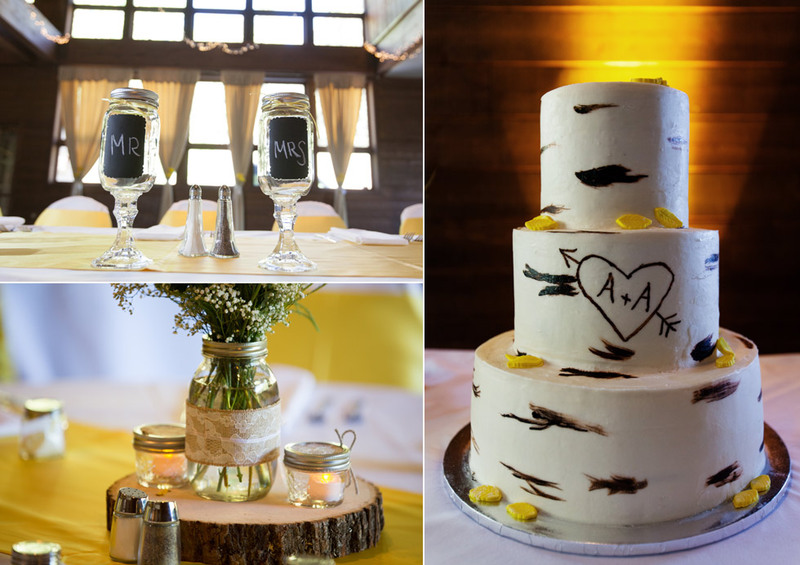 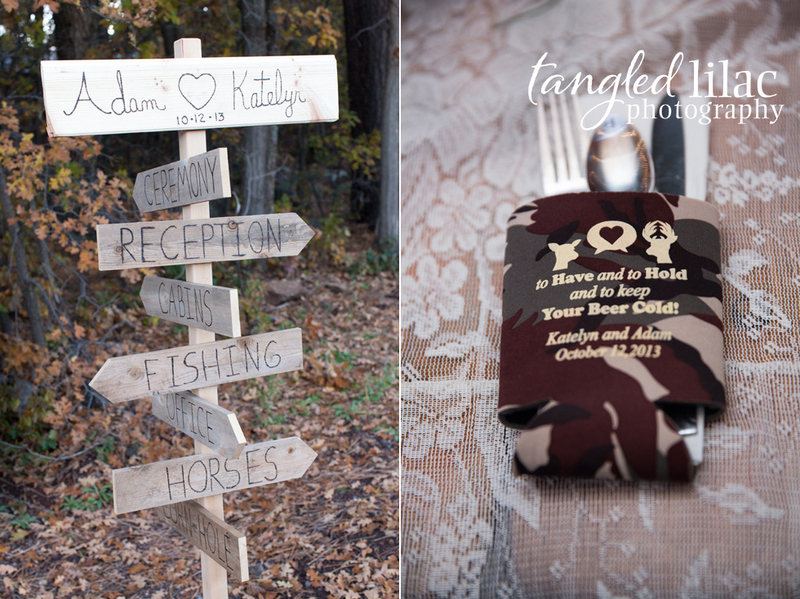 The couple was very blessed to have family and friends travel to celebrate with them on their special day! 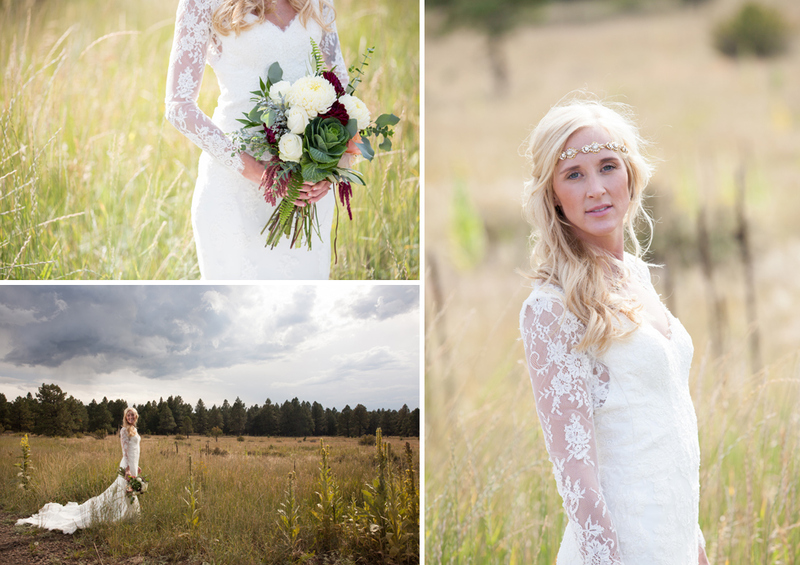 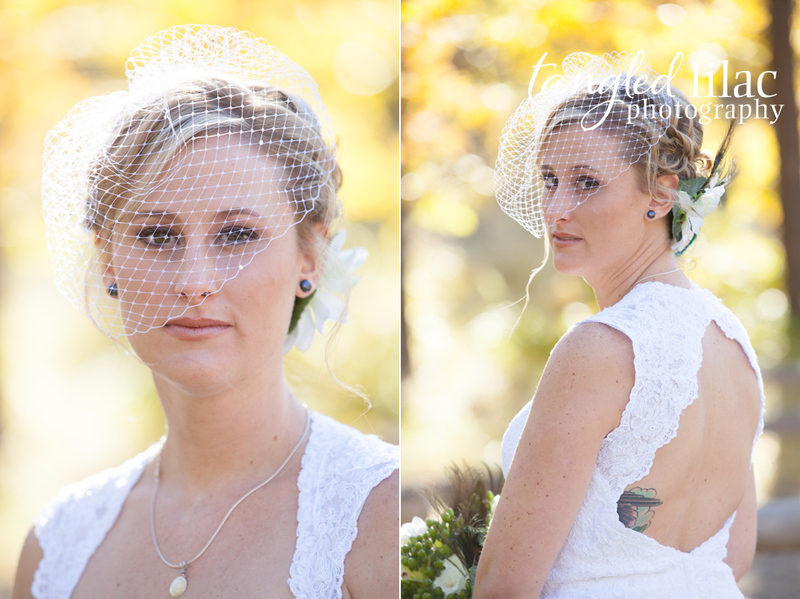 The bride, Jordan looked stunning in her long sleeve lace Essence of Australia gown and vintage sparkly crown. 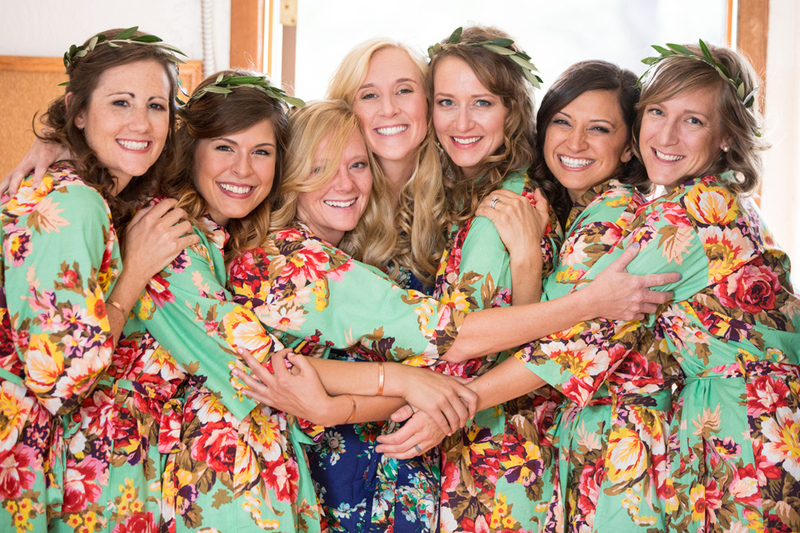 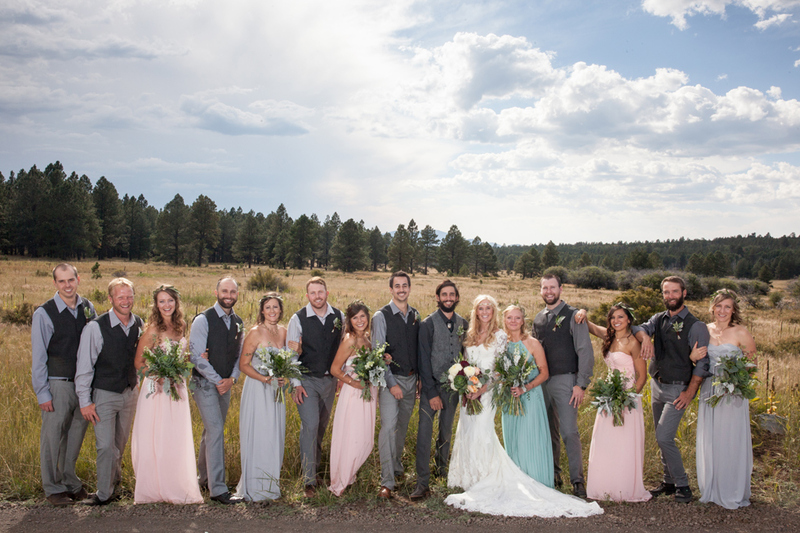 The bridesmaids and groomsmen wore a pale color palette from LuLu that was perfect for the bohemian rustic theme. 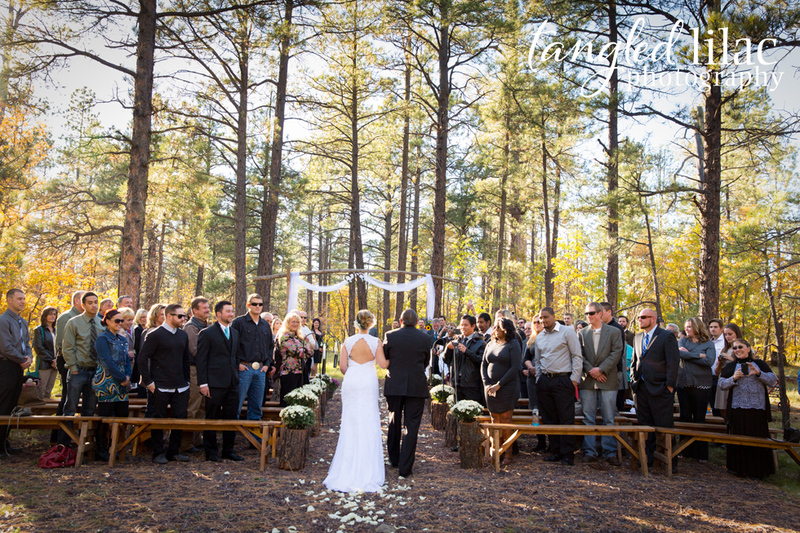 Guests entered the ceremony being serenaded by a two person band playing guitar and singing sweet songs. 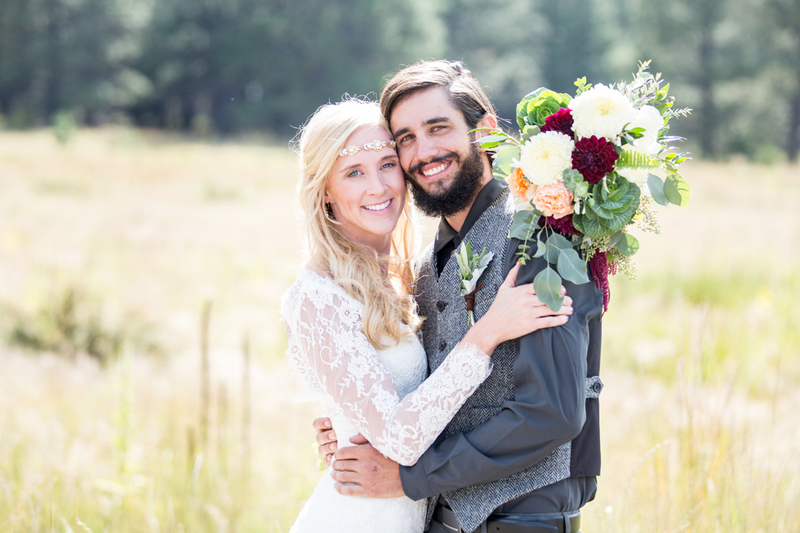 The ceremony included a few tears, many laughs and smiles, you could feel the love surrounding these two. 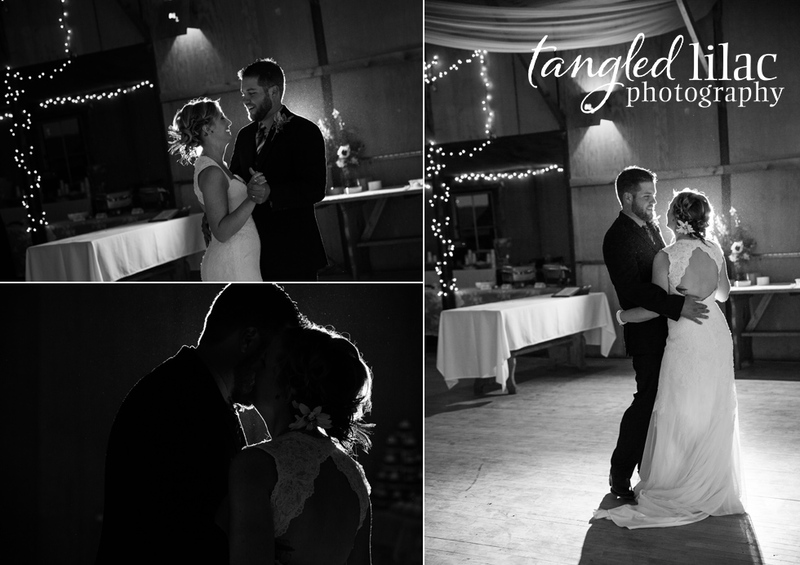 This amazing day was topped off by a fun and relaxed reception. 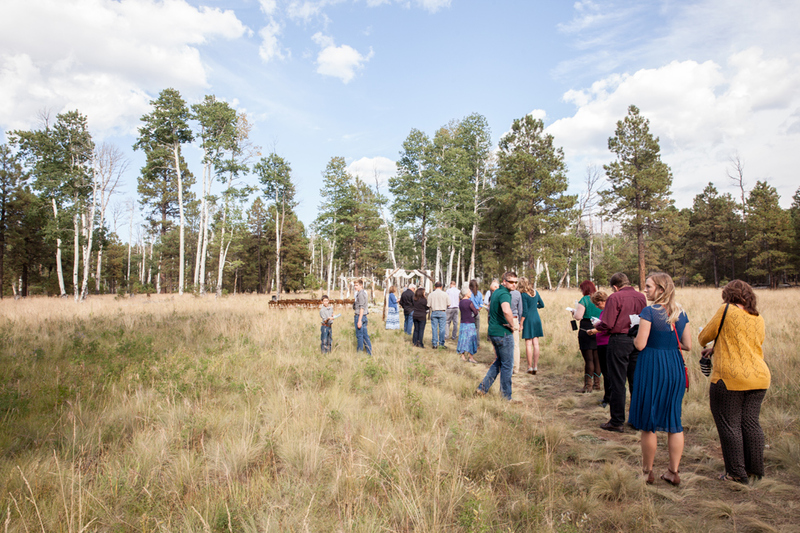 Everyone enjoyed music from bluegrass band The Mars Hillbillies and delicious mexican food from Salsa Brava. 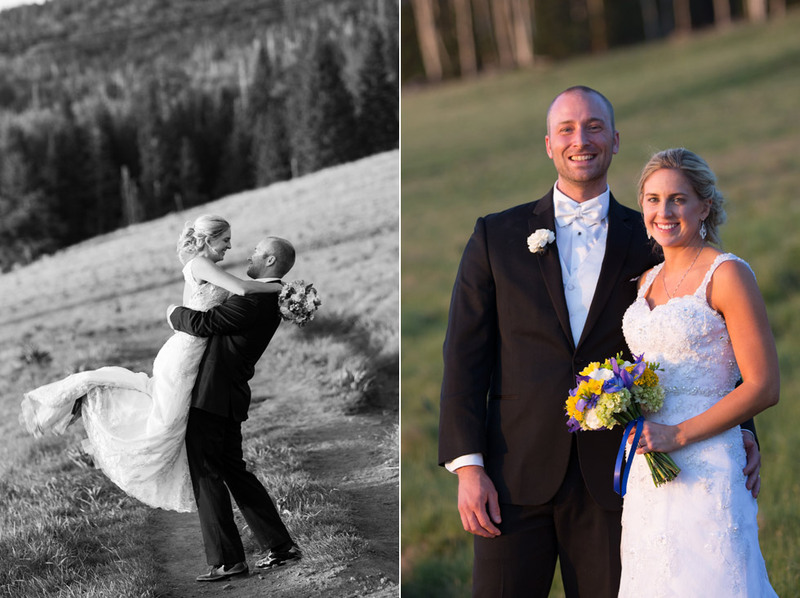 Congratulations to Jordan and Brian!